The team at the Jolly Brewers, Milton work tirelessly to ensure that you enjoy your time with us. 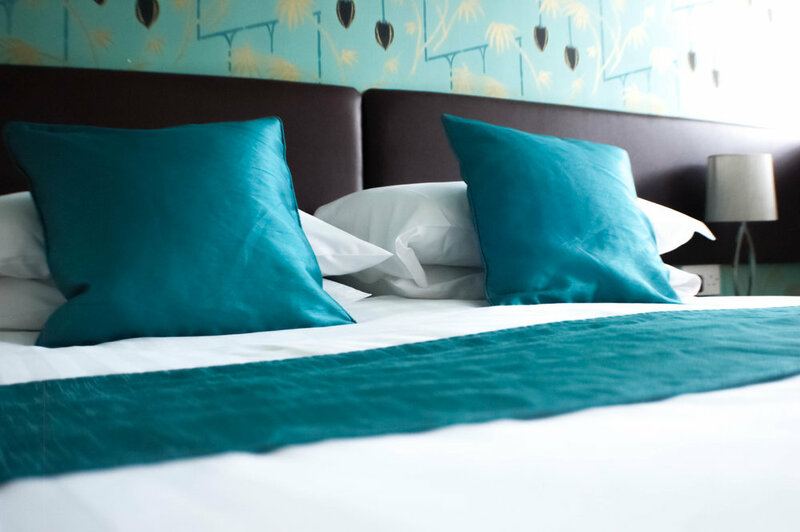 Whether staying for the evening or a longer period, were here to make your stay as comfortable as possible. Whilst we're on Tripadvisor and booking.com that update regularly through an unbiased view of our patrons, below are some of our reviews.